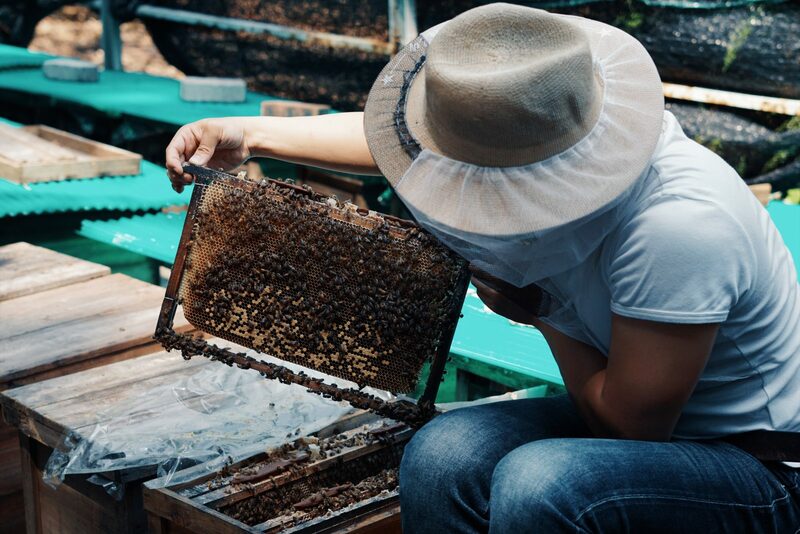 Originate from Hong Kong, our Bee farm is located at Tai Tam and Tai Mo Shan. No antibiotics used, no sugar added, not concentrated by heating and do not contain heavy metals, our honey is 100% pure and made in Hong Kong. 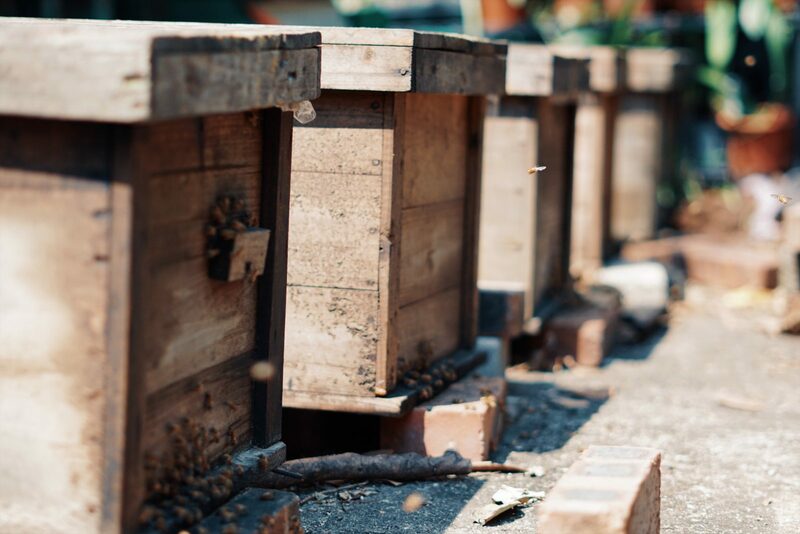 With craftsman spirit, we honor the Mother Nature and bees. From beekeeping, honey extraction to bottle sealing, we fight for the best. Flavonoid, the most powerful natural occurring antioxidant, is commonly found in raw honey. The high antioxidant level can help us to protect our body from cell damage due to free radicals which contribute to aging process. Hence, raw honey is one of the best anti-aging foods. Raw honey also contains anti-bacterial and anti-fungal properties. One teaspoon of raw honey every morning can help boosting our energy level, nourish our throat and protect us against cold and flu. Raw honey also contains anti-bacterial and anti-fungal properties. One teaspoon of raw honey every moThe population of bee is tremendously decreasing and some species is even becoming endangered species. As bees are important to our ecosystem, we hope to arouse public interest in bee keeping. 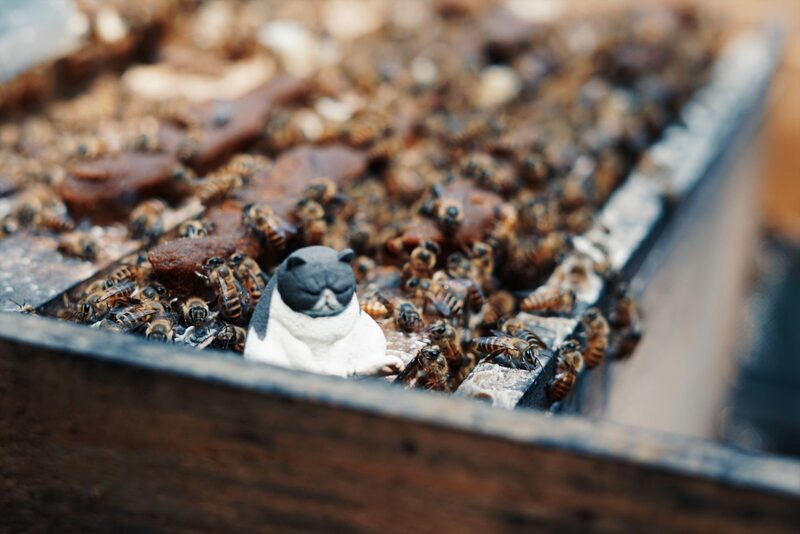 Bee farming is not uncommon in other countries, including Taiwan, Japan, US and many countries in Europe. No matter it is maintaining bee hives or creating solitary bee hotels, we aim to provide more information to the public and build a bee-friendly environment.rning can help boosting our energy level, nourish our throat and protect us against cold and flu. Our honey comes from one nearby species of flowering bloom. Each mono-floral honey will have its unique taste, texture and color, just like single origin coffee, chocolate and red wine. In Hong Kong, the most common honey is Ivy honey which can be harvested in winter time. In our summer, we can harvest longan and lychee honey.